Delicious teas to keep you hydrated and feeling young Black, green, white, and oolong teas, as well as herbal infusions, have numerous health benefits, starting with hydration. Infused with fresh, vitamin- rich fruits, they become a fun and delicious way to increase your liquid consumption without turning to commercial drinks that may be high in calories and artificial additives. Cold brewing tea allows the leaves and other ingredients to slowly infuse the water and is, according to Mimi Kirk, the best way to achieve a smooth taste and extract the antioxidants and other benefits from the tea. For cold days or when you’re under the weather, her hot water infusions will warm and soothe. 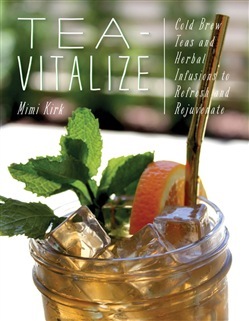 In Tea-Vitalize, Kirk shares 70 recipes including: Black Cold Brew Tea + Blackberries Green Cold Brew Tea + Lavender + Lemon Yerba Mate Cold Brew Infusion + Dried Orange + Mint Rosemary Hot Water Infusion + Strawberries Information about the health properties of each ingredient and gorgeous photography make Tea-Vitalize a resource readers will turn to again and again. 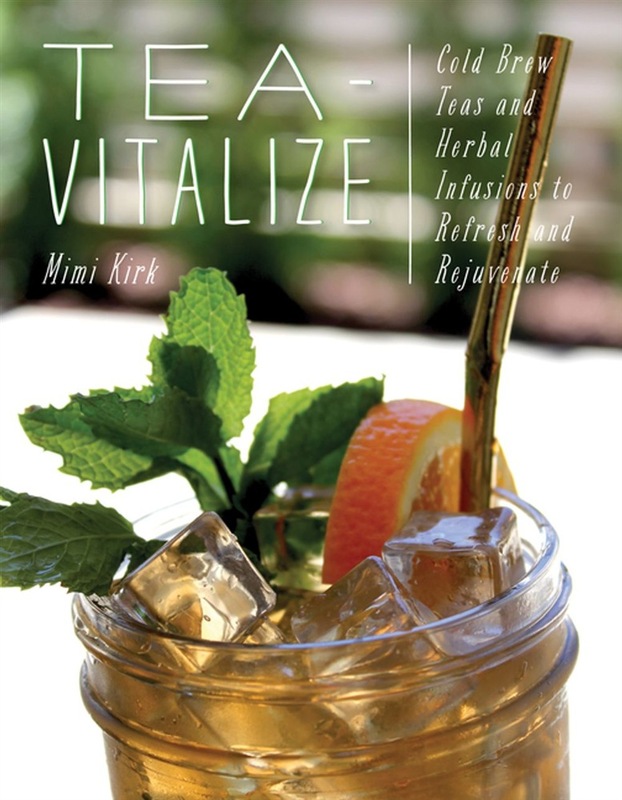 Acquista Tea-Vitalize: Cold-Brew Teas and Herbal Infusions to Refresh and Rejuvenate in Epub: dopo aver letto l’ebook Tea-Vitalize: Cold-Brew Teas and Herbal Infusions to Refresh and Rejuvenate di Mimi Kirk ti invitiamo a lasciarci una Recensione qui sotto: sarà utile agli utenti che non abbiano ancora letto questo libro e che vogliano avere delle opinioni altrui. L’opinione su di un libro è molto soggettiva e per questo leggere eventuali recensioni negative non ci dovrà frenare dall’acquisto, anzi dovrà spingerci ad acquistare il libro in fretta per poter dire la nostra ed eventualmente smentire quanto commentato da altri, contribuendo ad arricchire più possibile i commenti e dare sempre più spunti di confronto al pubblico online.